Every little pieces of Cassadee Pope's Frame by Frame album are coming together now. Lucky for this charming country girl who was in the great hands of Coach Blake Shelton, her career was bossted to a speedy ascent. Cassadee Pope has now released the second single from her upcoming album. You Hear a Song may be a little slower that Wasting All These Tears, but it is still the same tear-inducing song, the kind that made the artist known as what she is right now. Never mind the Avril Lavigne profiling, because this star is flying away from all of these similarities. 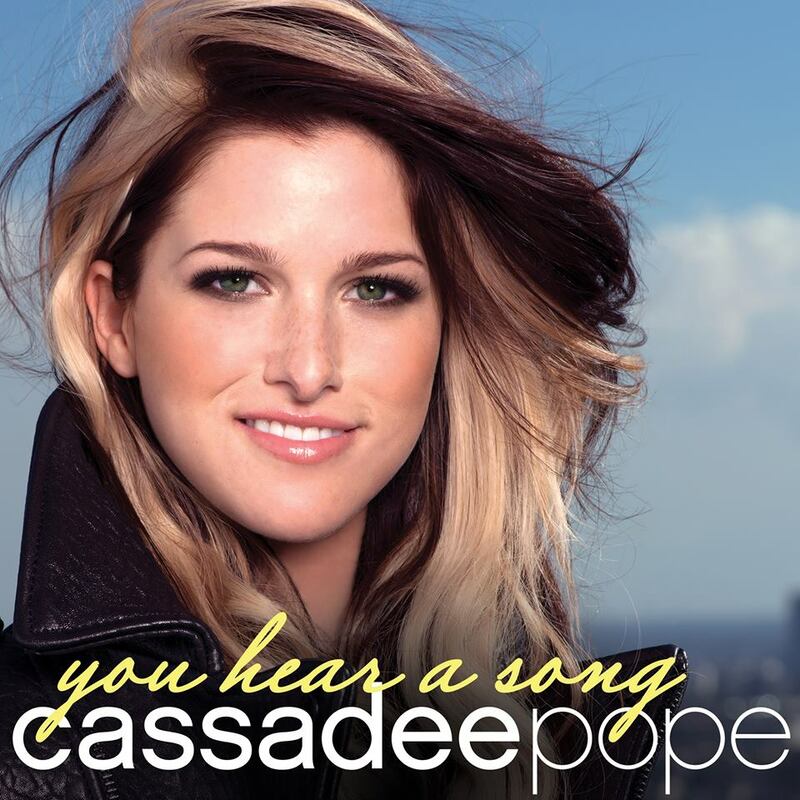 Listen to You Hear A Song by Cassadee Pope (Live in the Bing Lounge). 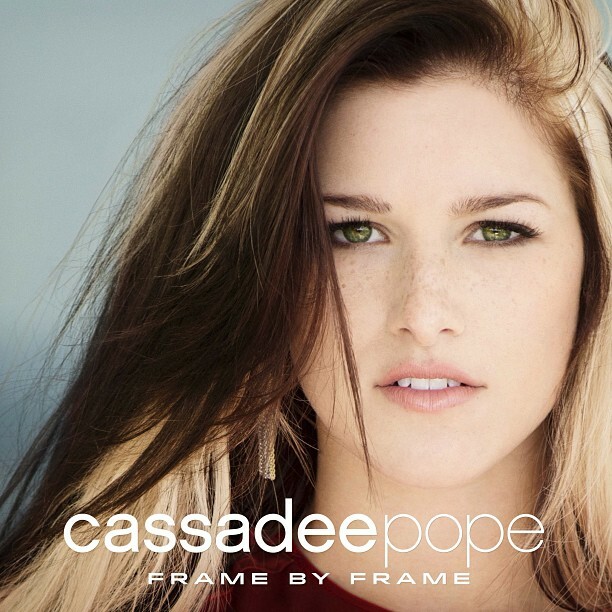 Frame by Frame by Cassadee Pope is expected to be released on October 8, 2013. It is a 11-track debut album from the grand champion of the Voice US season 3 winner. The following are the official cover and track listing of the said album. You Hear A Song and Wasting All These Tears by Cassadee Pope are now available at iTunes. I will be posting an official music or lyric video should I be able to find one.